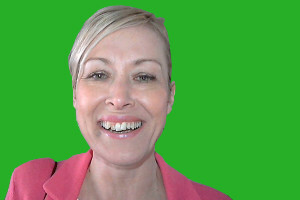 The green screen feature can be used when taking photos and during video recording. You can set RightBooth to automatically select an image for each recording or you can ask each user to choose an image during the event. 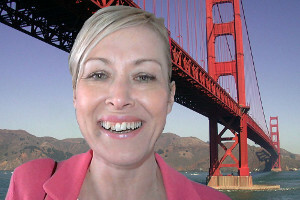 A logo can also be placed on top of the videos and photos. 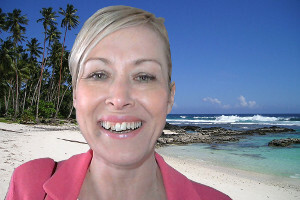 The Media Library contains a set of images that can be used for green screen background replacement, and of course you can use your own images.